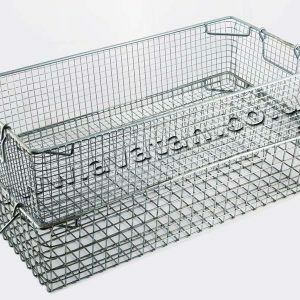 Our tote pans and tote pan racks are made from high quality pregalvanised steel, with reinforced rims for secure stacking. 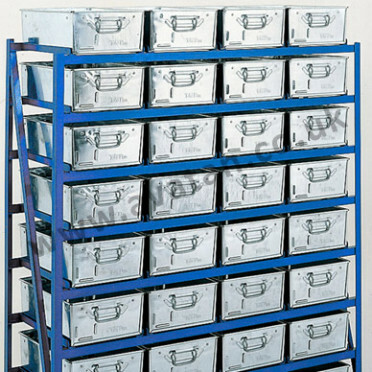 They may be manufactured to meet your own specific storage needs, with the height and width configured according to your individual requirements. Whichever product you choose you can be sure you’ll get a lightweight, affordable and durable storage solution. Many items available from Avatan are held in stock, and are available for immediate despatch, simply send us an enquiry using our online form, or call our offices direct to discuss your needs. With over 20 years of experience in the industry we are able to offer a wealth of expert advice, so should you have any questions about your storage needsm, a member of the team will be more than happy to help. 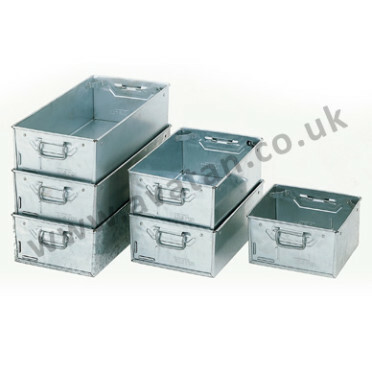 Avatan tote pans and racks are lightweight, economical, tough and long lasting – order from us today.